dozi: new goodies in the shop.. and a giveaway! new goodies in the shop.. and a giveaway! 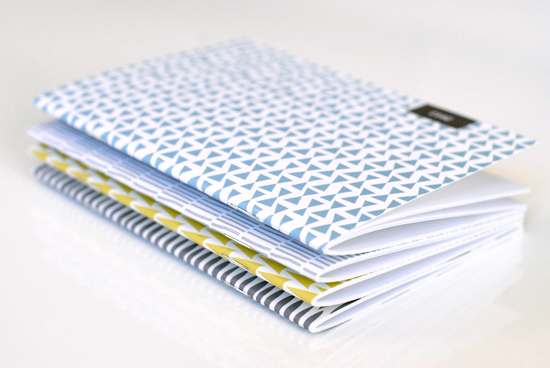 I've just put some new goodies in the shop - a month later than I had planned. 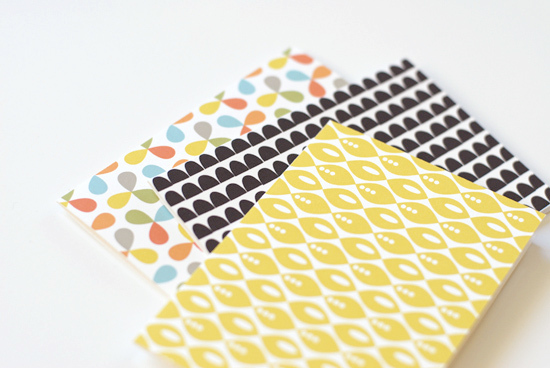 It's just a partial shop update with the 2012 pocket planners, as well as a couple of new notecard sets. I hope to put up some of the new textile goods I've been working on by the end of the month. It feels so good to have something in the shop again. To celebrate, I thought I'd do a giveaway for one of the 2012 planners - just leave a comment telling me which is your favorite planner by next Wednesday, October 19th and I'll randomly pick and announce a winner then. this would be awesome if i won, then i don't need to buy a new moleskine. anywaqys though i like both planners that are not the blue or yellow one hahaha, i'n not sure what you would call their design. Hi I'm new to your blog and work, I found you whilst looking for a how too on paper flowers . I think your work and blog is lovely! 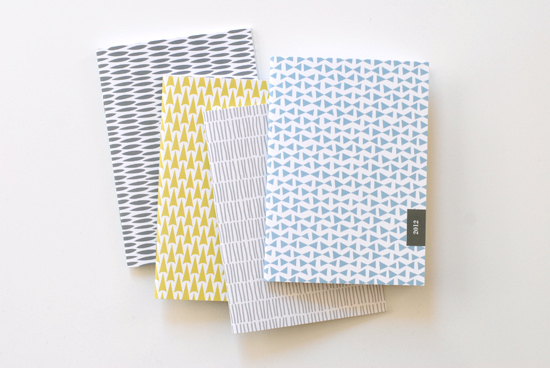 All your planners are lovely, can't wait to see more patterns in your store. If i got picked, I would love to have the lines planner please. It is so hard to choose. 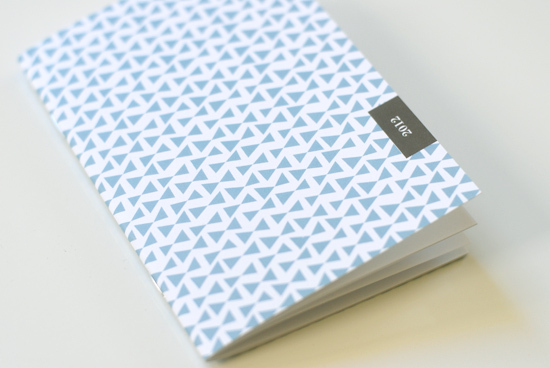 I think I like the "wove" planner as of right now. They are all so cute! I love the bow tie one especially! nice to see stuff in the shop again! love all of them, especially the lines one. good work, wen! I like arrows and bowtie! I am soo loving the arrow planner! Yay! Good for you, and so happy to see the shop open for business again! So hard to pick a fave, but I'm lovin' me some grays and neutrals, so the chromosome-y lines it is! I loooove the one that looks like a field of yellow trees! great job wen, as usual! Part of me says "where did 2011 go???" and the other part of me says "whee!!! New diary time!!". (I love the yellow arrows!). These look great - my favourite planner is the bow tie one. Can't wait to see the fabric goods! Love the bowtie planner color! i like the blue triangle one, as well as the grey one with the eye shaped design.